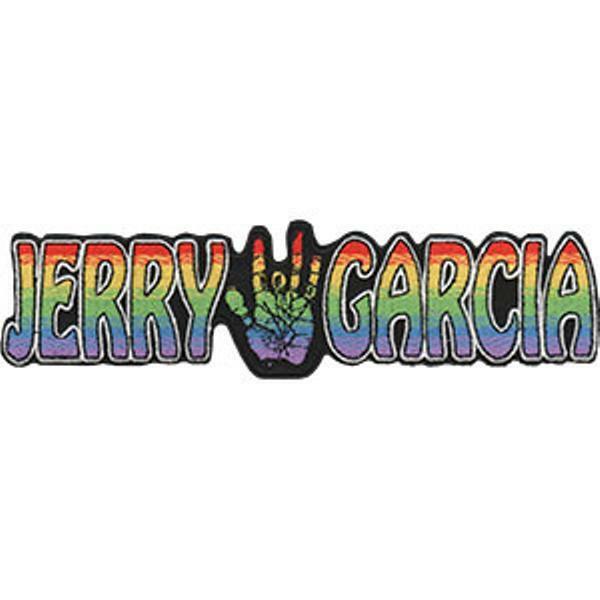 This Jerry patch is a rainbow full of color with his distinct handprint. Measures approximately 1 3/4" x 6 1/2" and can be ironed or sewn on your favorite clothes, backpack, or purse. Officially licensed by the estate of Jerry Garcia.